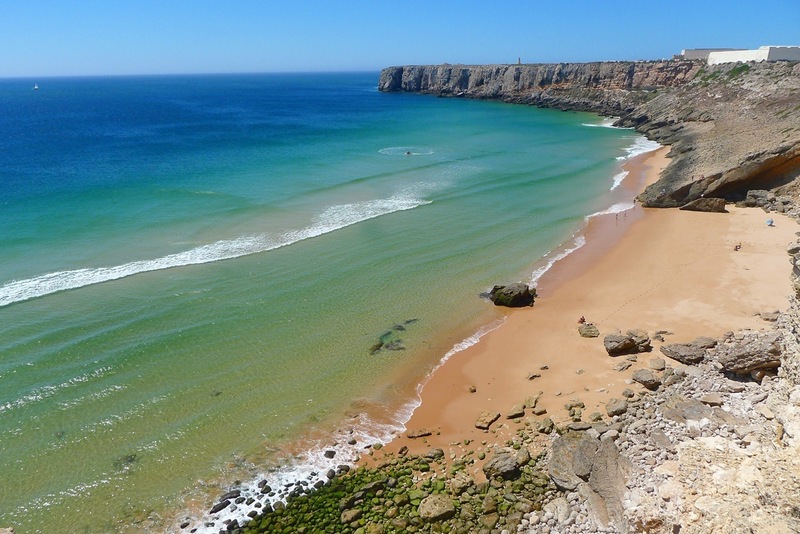 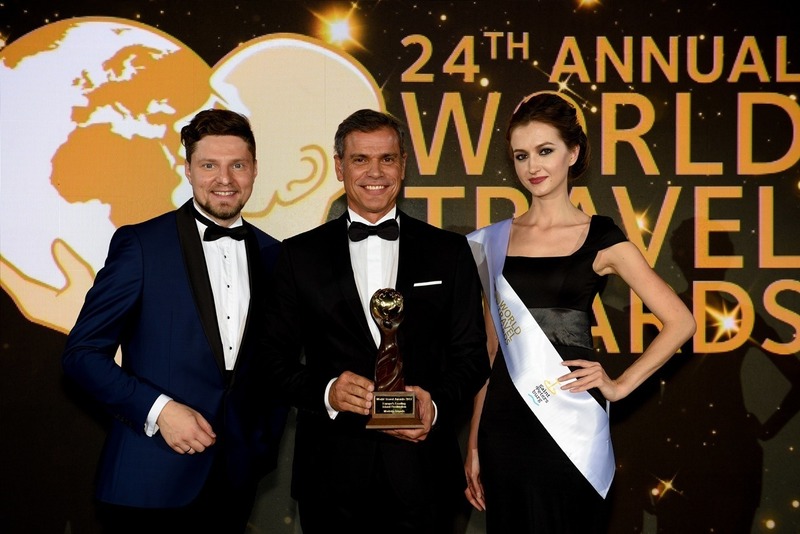 Last September, Portugal was one of the big winners at World’s Travel Awards’ Europe Gala Ceremony 2017. 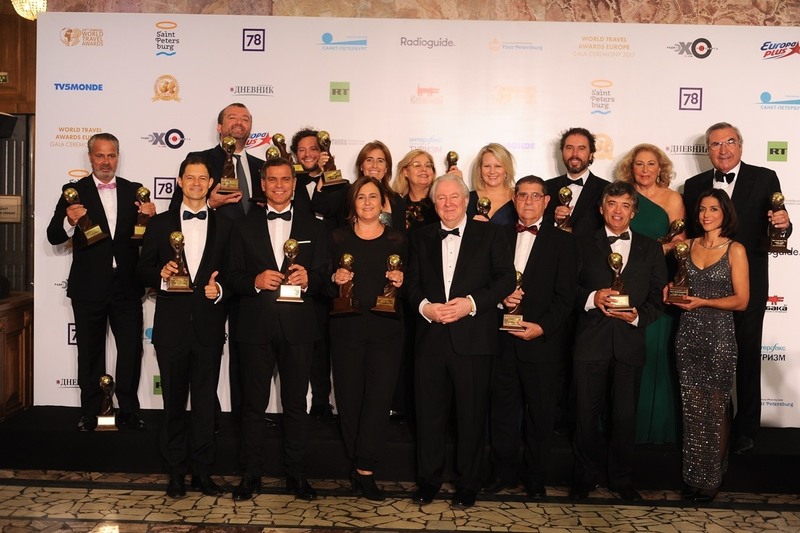 The country was voted Europe’s Leading Destination and Portugal’s Leading Conference Hotel 2017 among others. 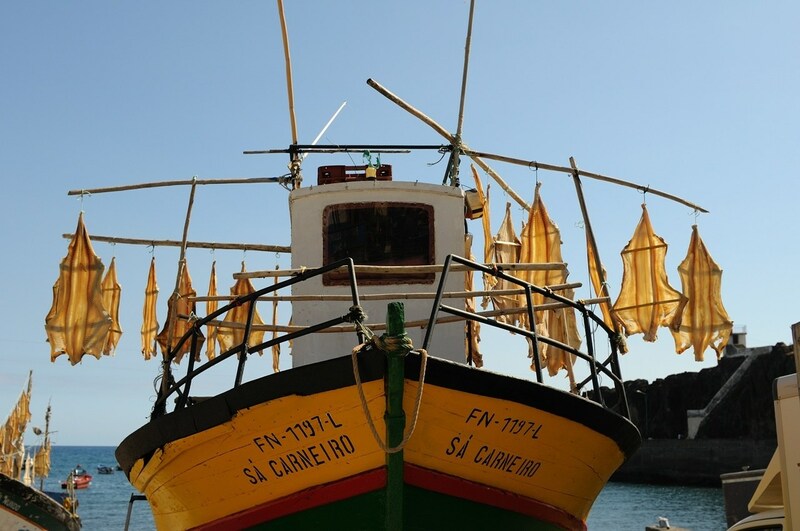 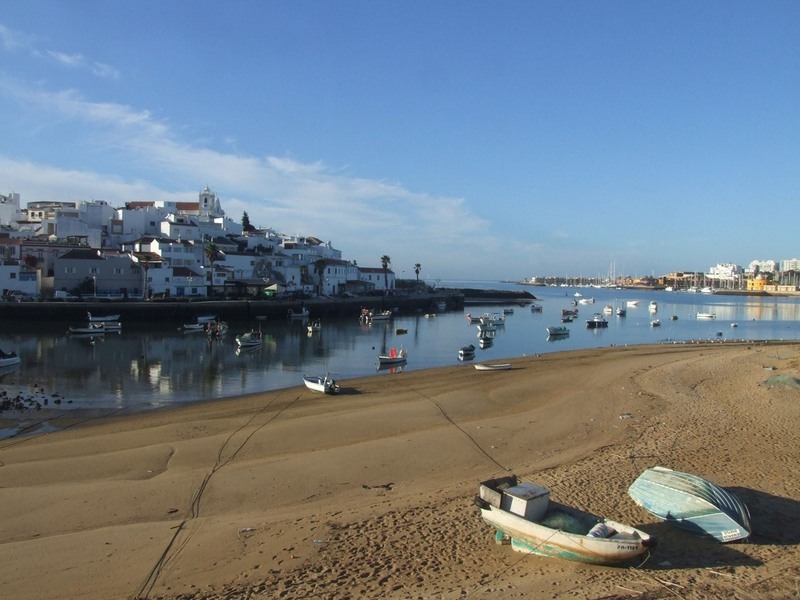 In addition, the Portuguese archipielago of Madeira obtained the Europe’s Leading Island Destination Award and El Algarve, located in South Portugal, was recognized as Europe’s Leading Beach Destination 2017. 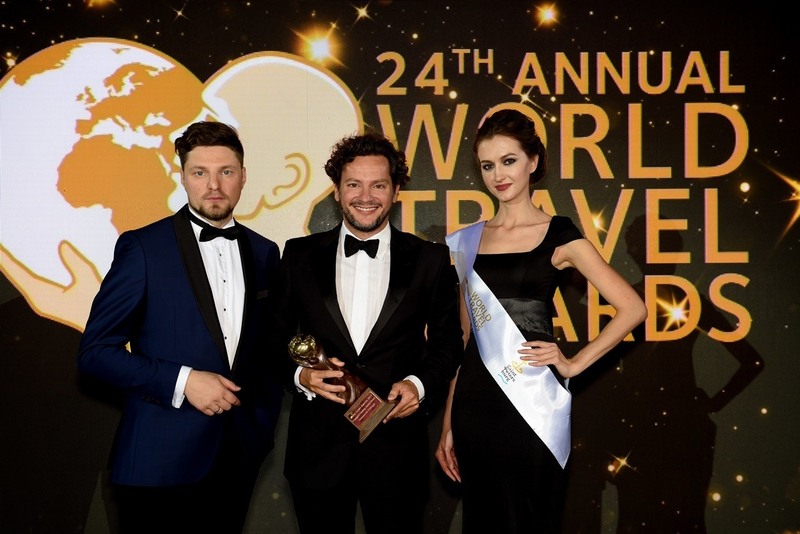 The World Travel Awards recognize the winner countries with the hallmark of quality and also set the mark to which others countries will aspire in the future. 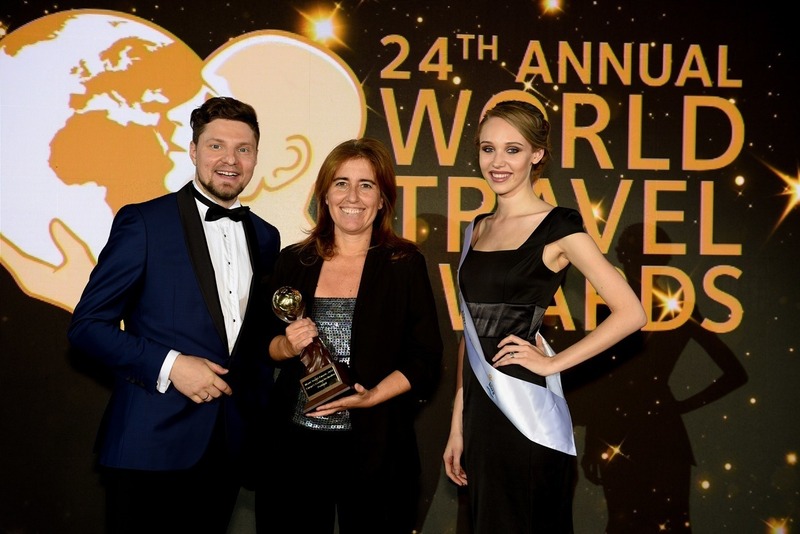 Spain received awards too, like the Europe’s Leading Meetings and Conference Centre 2017 (Barcelona), the Spain’s Leading MICE Hotel 2017 and the Spain’s Leading Business Hotel 2017. 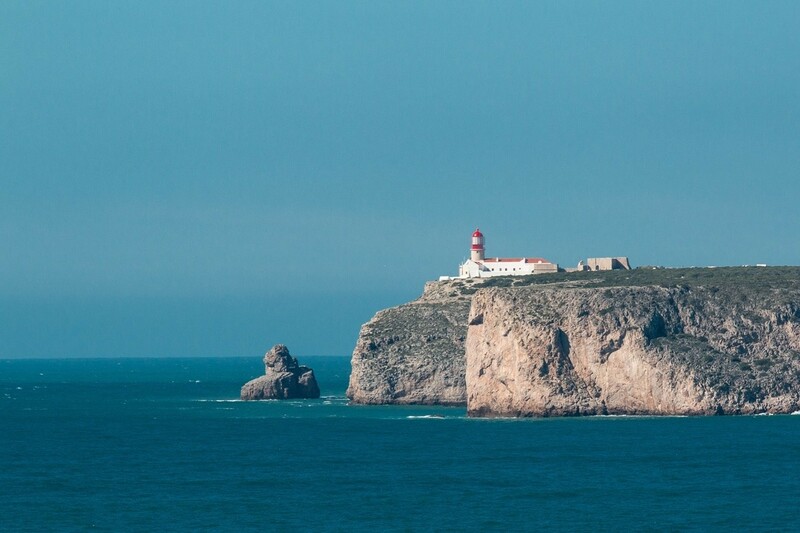 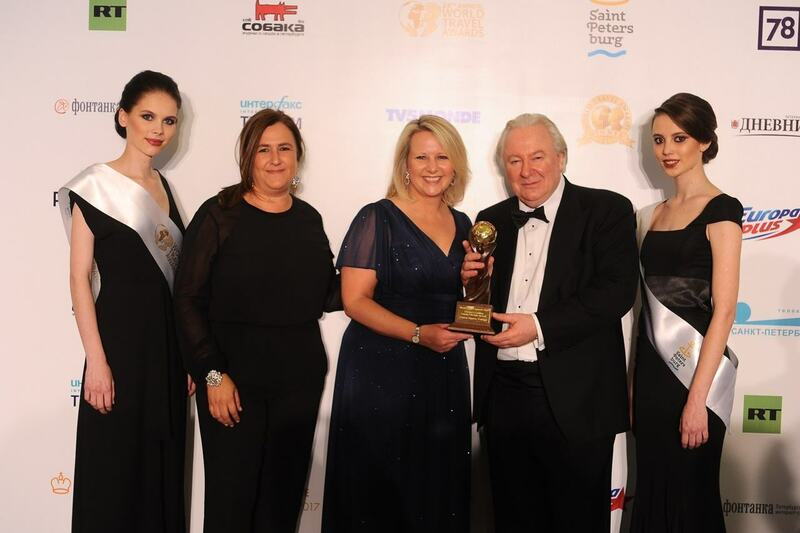 On a night of high drama in host city St. Petersburg, Portugal was voted Europe’s Leading Destination with Turismo de Portugal, scooping the prize for Europe’s Leading Tourist Board. 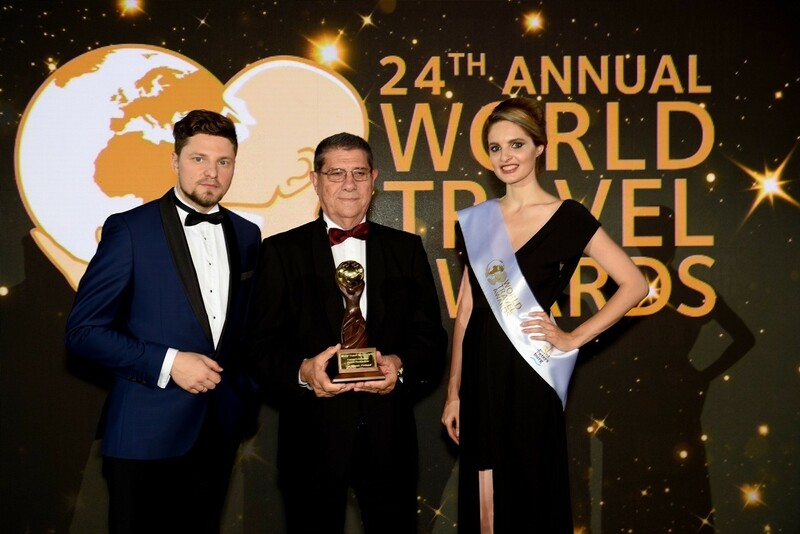 The president and Founder of the World Travel Awards, Graham Cooke, declared it was an honor to visit Russia for the first time and he wanted to congratulate all the winners. 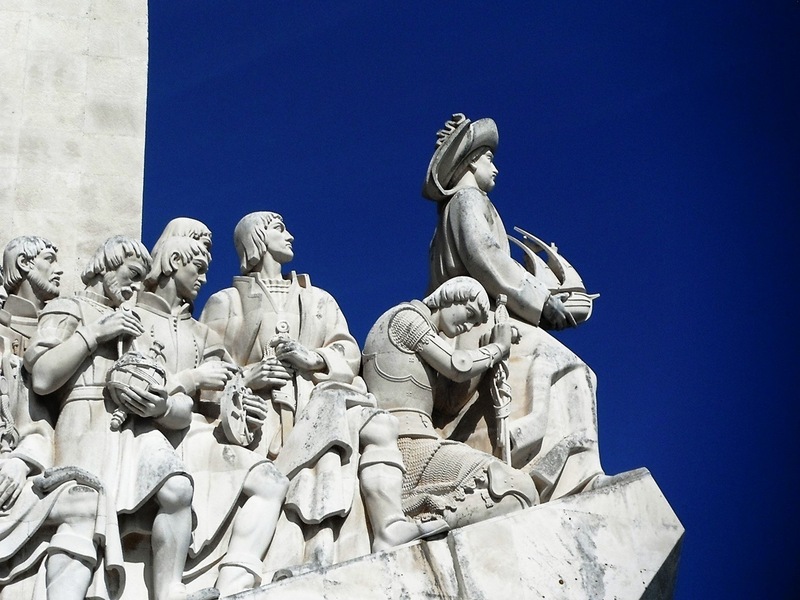 Cooke also said that he was sure St. Petersburg is going to take “its rightful place as a top rank tourism destination”. 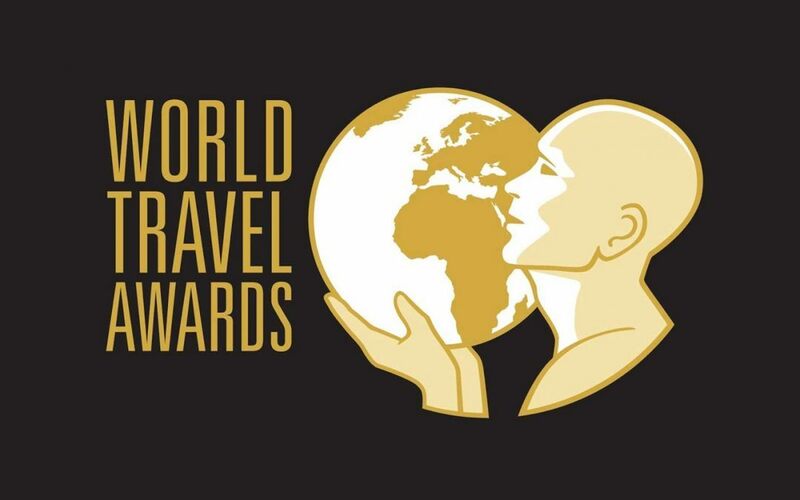 See all the Awards by clicking here.